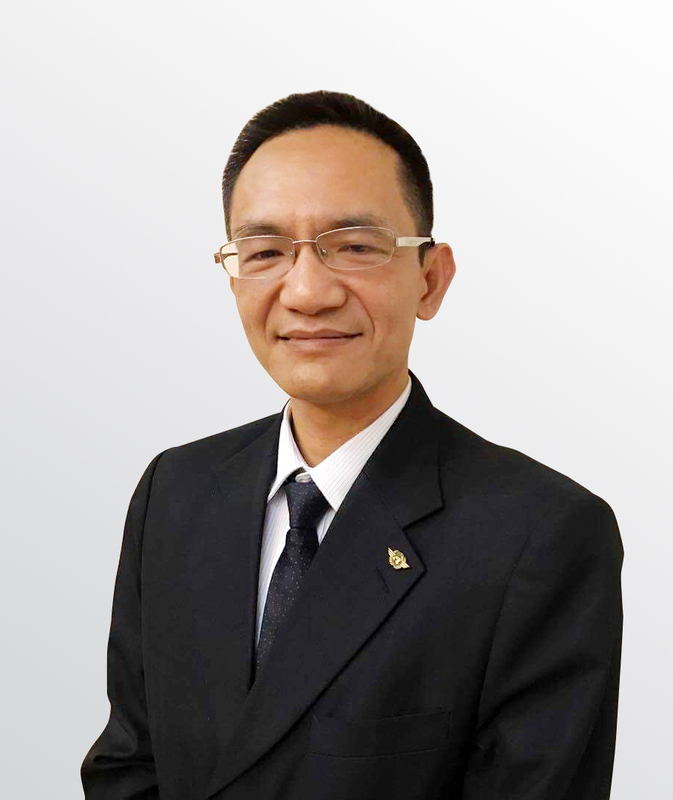 Hua Minh Thanh practices as Bao & Partners’ senior legal counsel, his specializing in the fields of M&A, real estate and crisis management. He graduated from Ho Chi Minh City University of Law in 2014. During his years in university, he had conducted some researches. One of them offered him an opportunity to represent the University to present his scientific research thesis in front of the national research evaluation council of Ministry of Education and Training of Vietnam. 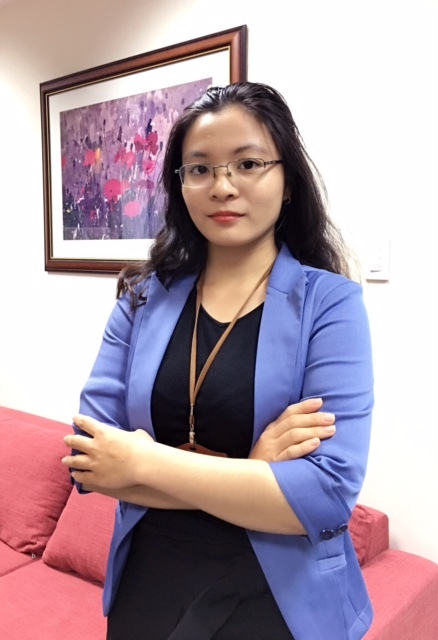 Thanh’s experiences are multidisciplinary, especially in the field of real estate, crisis management, and commercial laws. 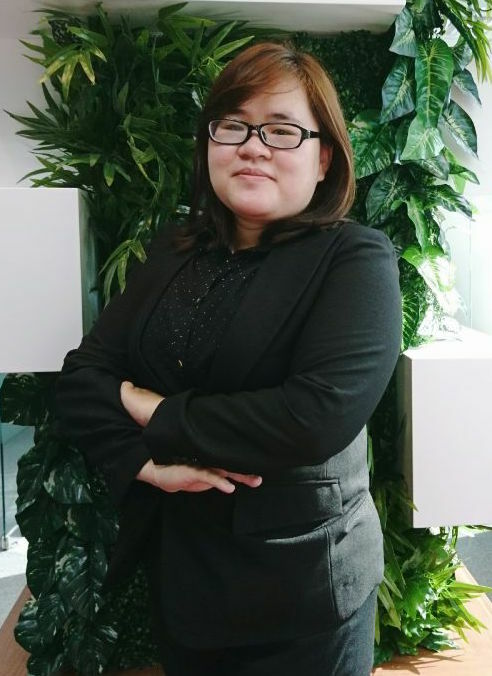 In respect of real estate practices, he assisted clients in proceeding and closing certain significant real estate projects in District 1 of Ho Chi Minh City as well as some projects in other provinces of Vietnam. In the field of crisis management, he acquired experiences from providing legal knowledge, cooperation with the media and working with competent authorities to handle media crisis for some international corporations which own world-class brands. As for commercial practices, he advised on setting up or restructuring wholesale and retail system in Vietnam of some world-class brands as well as relevant issues. - Runner – up, National Science Research Award, Ministry of Education and Training in 2013.